The previous part of the series (Daprota M2 Modeling of MongoDB Manual References and DBRefs – Part 1/2) covered Manual References. In this part of the series we will look at DBRefs. 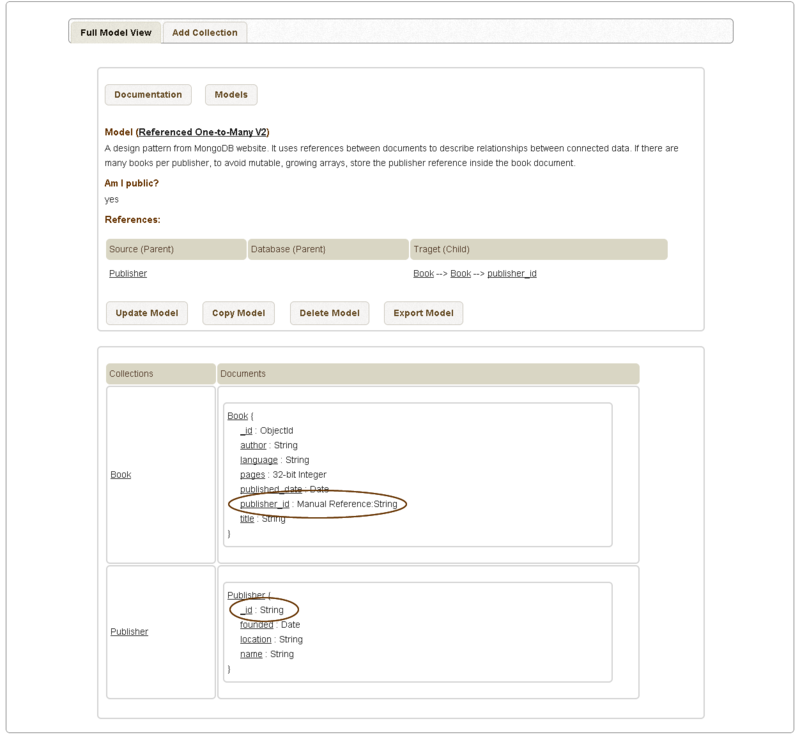 Database references (DBRefs) are references from one document to another using the value of the referenced (parent) document’s _id field, its collection name, and the database name. 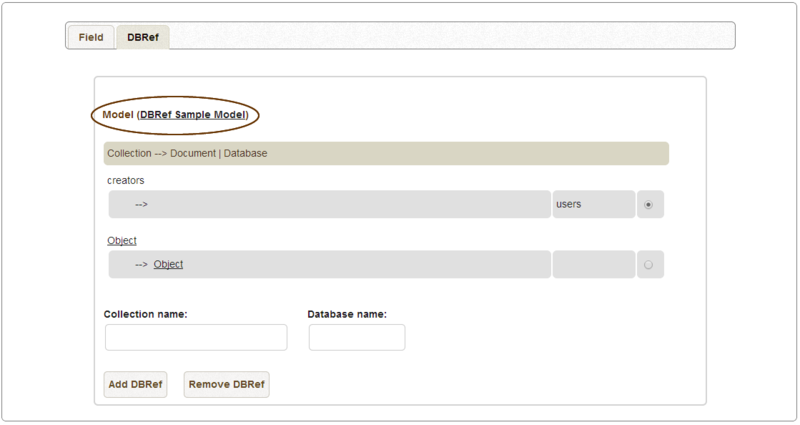 While the MongoDB allows DBRefs without the database name provided, M2 models require the database name to be provided. 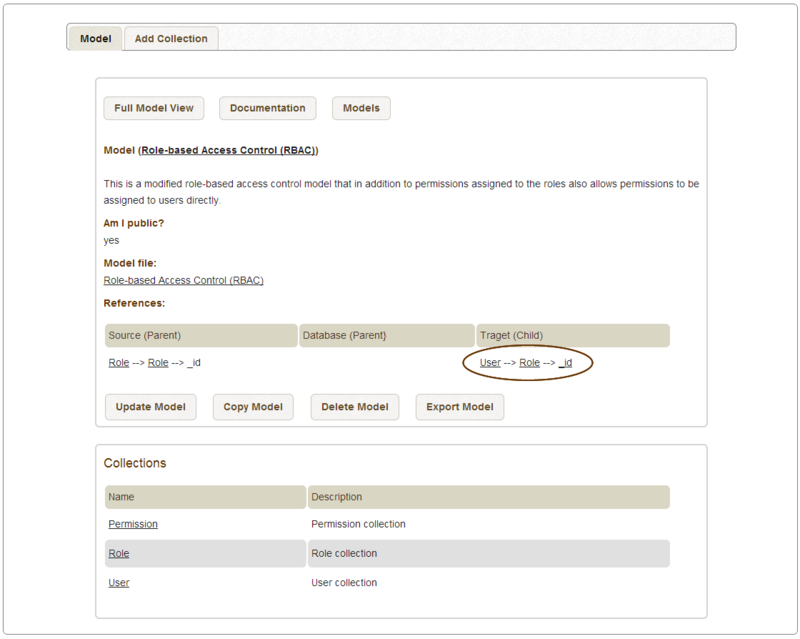 The reason for this is because a Manual Reference in an M2 model must specify the collection name for the model to be complete in which case the DBRef without the database name from the M2 model point of view is the same as the Manual Reference. The database name in DBRef is more of an implementation aspect of the model and it is needed in order to make the DBRef definition complete. Otherwise, without the database name, the DBRef is the same as the Manual Reference to M2. To resolve DBRefs, your application must perform additional queries to return the referenced documents. Many language drivers supporting MondoDB have helper methods that form the query for the DBRef automatically. Some drivers do not automatically resolve DBRefs into documents. 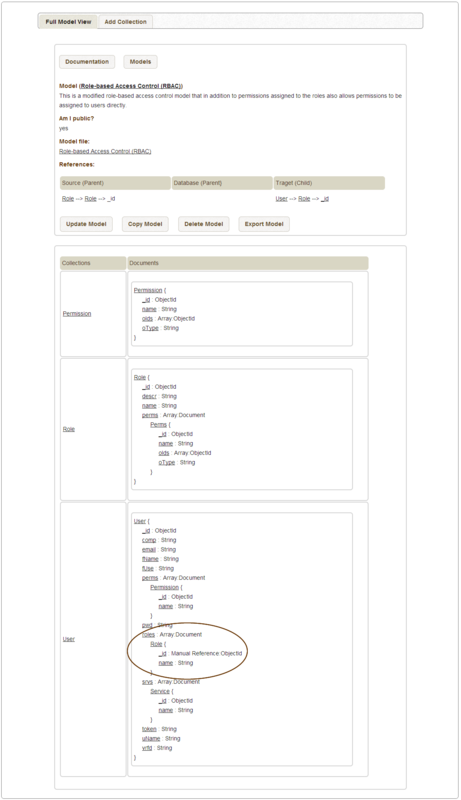 Please refer to MongoDB language drivers documentation for more details. 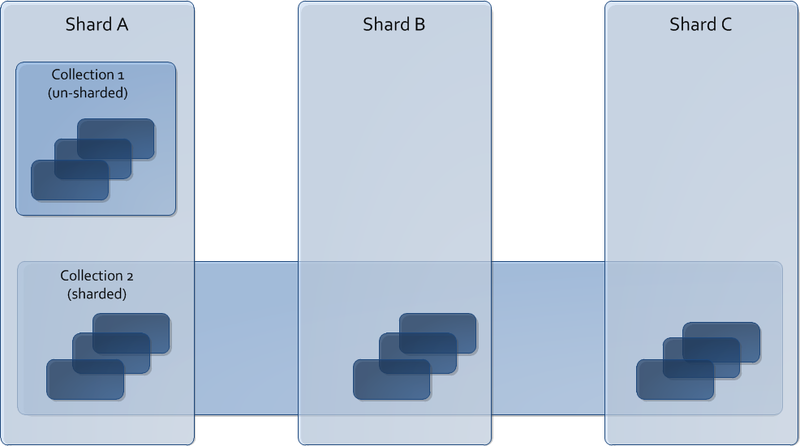 The DBRef format provides common semantics for representing links between documents if your database must interact with multiple frameworks and tools. 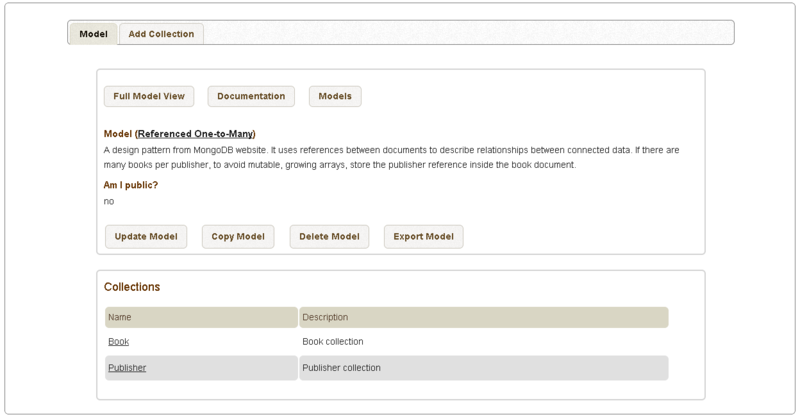 Most of the data model design patterns can be supported by Manual References. Generally speaking you should use Manual References unless you have a firm reason for using DBRefs. The DBRef in this example references the creators collection’s document that has ObjectId(“5126bc054aed4daf9e2ab772”) value for its _id field. The creators collection is stored in the users database. Let us model a sample collection Object in M2. The References section of the page, as represented above, lists the reference that was just created. 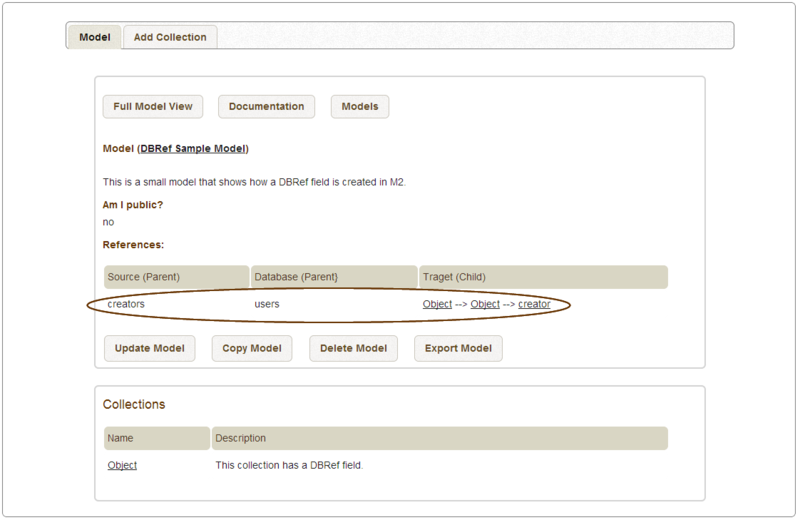 The Target (Child) column has the format: Collection –> Document –> Field. It contains the Object –> Object –> creator value which means that the Object is the target (child) collection and the creator is the field in the Object document of the Object collection whose value will reference the _id field value of the parent Collection (creators) document. 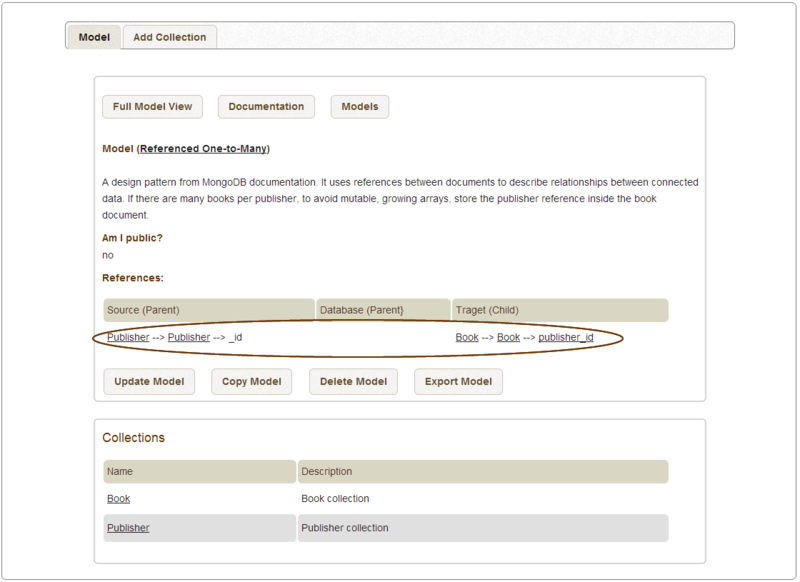 The Database column specifies the database of the source (parent) collection. 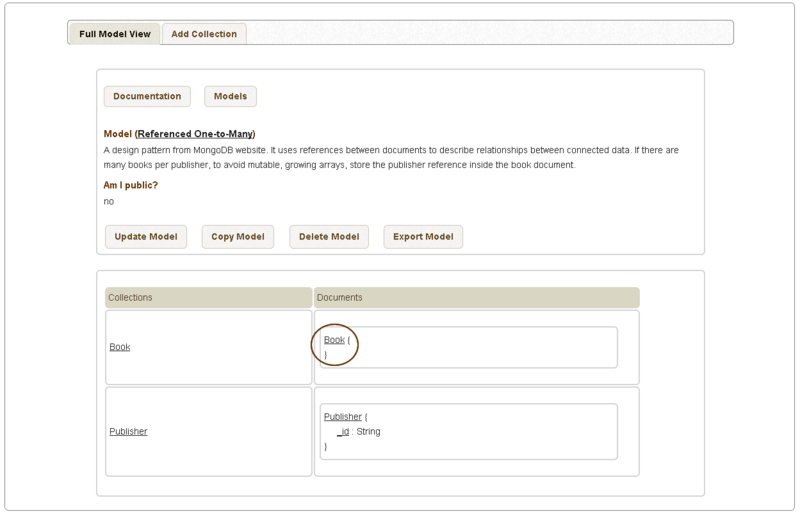 It is also possible that the target (child) document, in the Collection –> Document –> Field value, is not the target collection document but an embedded document (on any level) in the target collection.